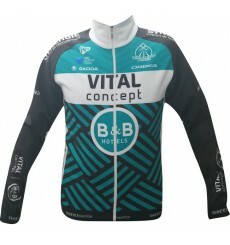 The LOOK Lmment Storm men's cycling waterproof jacket will allow you to ride in rainy weather thanks to its waterproof and breathable membrane. 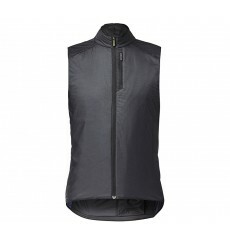 MAVIC Cosmic Insulated SL Ultralight Vest is perfect for weathering the whims of the weather. 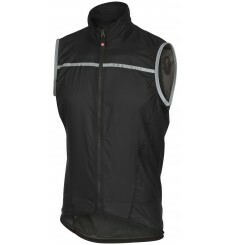 Breathable, packable, wind resistant Castelli's Superleggera vest is indispensable for days when the weather is very changeable. 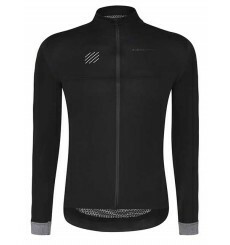 The Wilier Brosa winter cycling jacket is the perfect garment for cycling tours between seasons and winter rides. 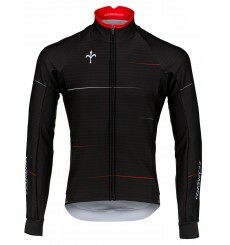 This Wilier Dry Speed lightweight, functional wind jacket is your perfect choice for rides in the period in-between seasons. 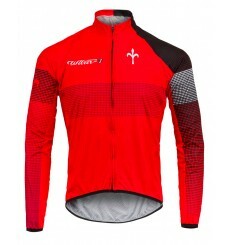 The WILIER Caivo Warm winter cycling jacket is perfect for training in the cold season. 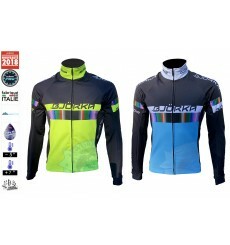 BJORKA Rainbow winter jacket will keep you warm without overheating. 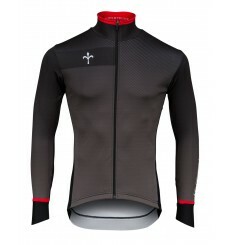 It is ideal for demanding cycling training on cool yet dry days. 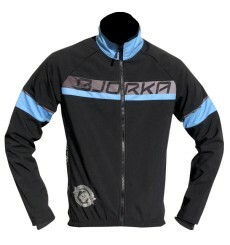 Face the cold with the BJORKA Galibier winter bike jacket. 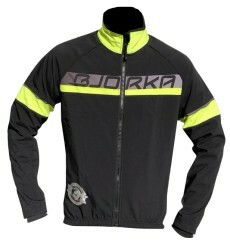 The BJORKA Galibier winter bike jacket is ideal to face the cold.